Alex Smoke is a Scottish talent making electronic records that blur together European minimalism, pop structures and emotional strings and pads. 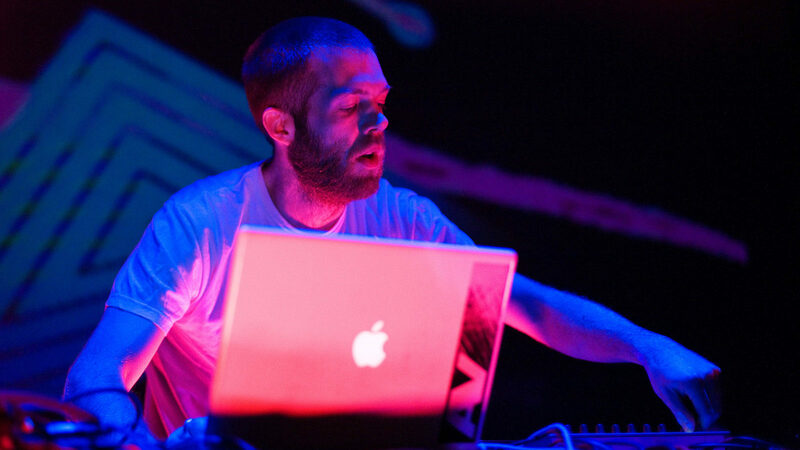 He has released two full length albums, ‘Incommunicado’ and ‘Paradolia’ [Soma Records] and a slew of singles and remixes, many of which have arrived on Soma and German label Vakant. Smoke’s own productions are often described as moody, a reputation he doesn’t shy away from. His debut on Soma was the euphoric ‘Chica Wappa’, described by Smoke as “undoubtedly the most optimistic track I’ll ever write. My music will never be this upbeat again.” His wish might have come true: recently Smoke’s remix work on Vakant and especially his reedit of Junior Boys ‘In the Morning’ have focused heavily on melancholic electronica, although Smoke has a noisy, brash side too, evidenced on big tracks such as ‘Meany’ and ‘Brian’s Lung’. Smoke both performs live and DJs, and his agenda as a spinner is perhaps well represented by ‘Sci-Fi-Hi-Fi Vol. 3’ from 2006. His debut DJ mix combined a fascination with dub techno, classic Detroit (Smoke is not averse to playing old records at all) and new European minimal techno.